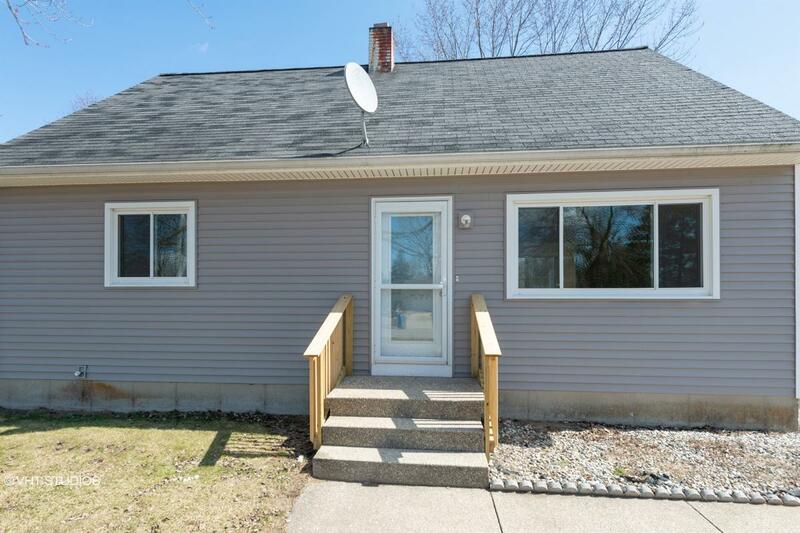 88815725755 Open for Bid Get Free Account to View Muskegon MI 4/2/2018 $7,000 View Details! 9007141503636 Open for Bid Get Free Account to View Vandalia MI 6/18/2018 $101,600 View Details! 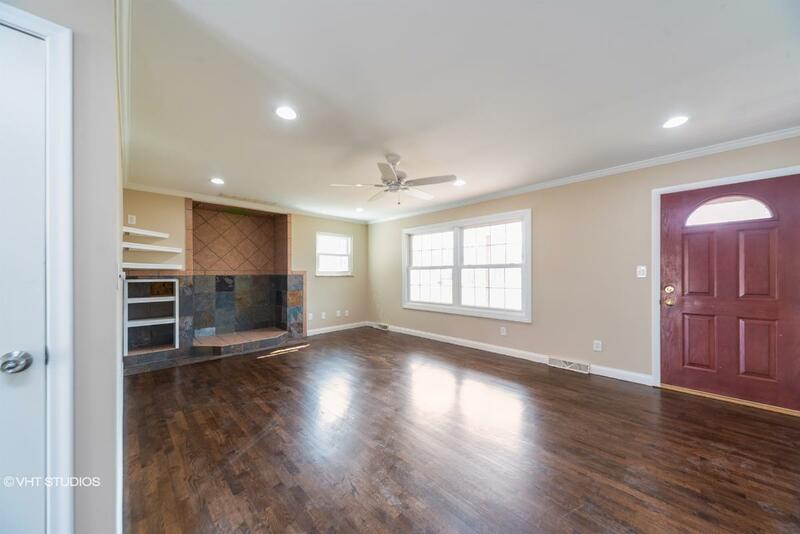 9007142415301 Open for Bid Get Free Account to View Brooklyn MI 6/18/2018 $136,400 View Details! 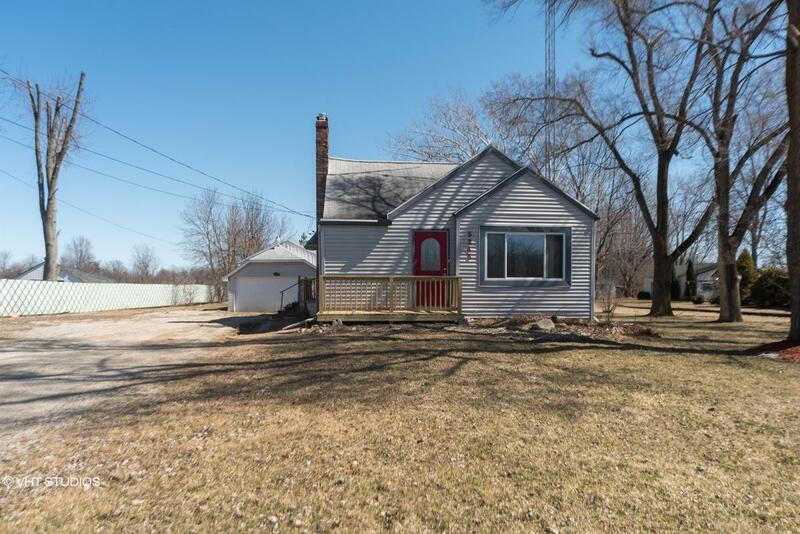 0007147231000 Open for Bid Get Free Account to View Pigeon MI 6/18/2018 $27,800 View Details! 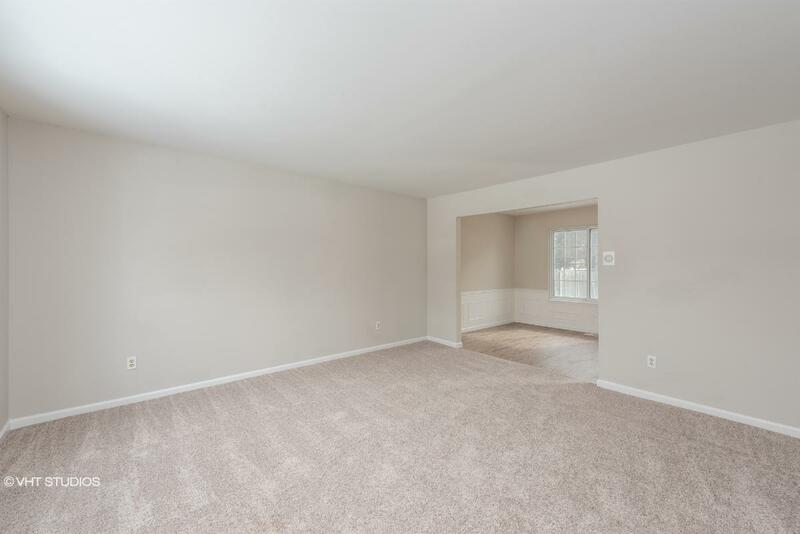 9007145845033 Open for Bid Get Free Account to View Sterling Heights MI 6/18/2018 $155,100 View Details! 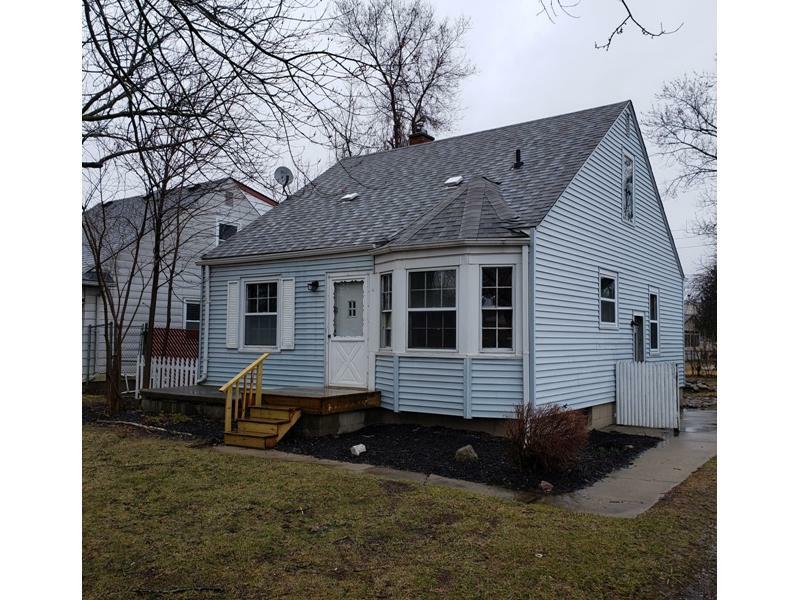 9007141151667 Open for Bid Get Free Account to View Jackson MI 6/18/2018 $53,900 View Details! 9007436751895 Open for Bid Get Free Account to View Pontiac MI 8/7/2018 $42,900 View Details! 0007190382742 Open for Bid Get Free Account to View Paw Paw MI 8/7/2018 $255,100 View Details! 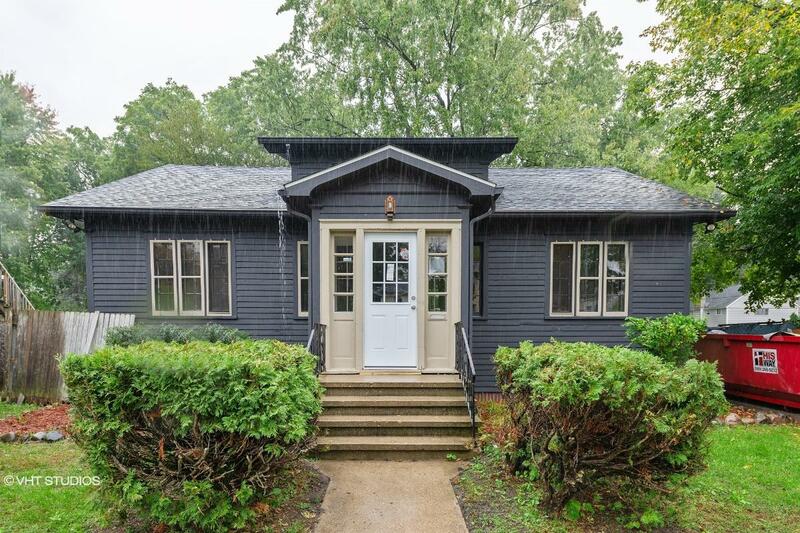 0007190491592 Open for Bid Get Free Account to View Oak Park MI 8/7/2018 $133,800 View Details! 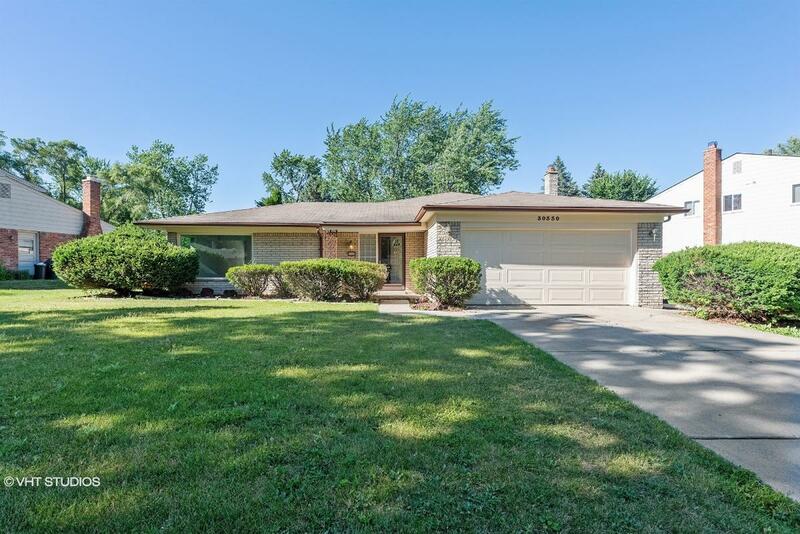 9007145298456 Open for Bid Get Free Account to View Niles MI 8/7/2018 $44,100 View Details! 9007143560600 Open for Bid Get Free Account to View Chesterfield MI 8/7/2018 $153,200 View Details! 9007142387278 Open for Bid Get Free Account to View Romulus MI 8/8/2018 $74,800 View Details! 9007142365803 Open for Bid Get Free Account to View Battle Creek MI 8/8/2018 $27,500 View Details! 9007142610778 Open for Bid Get Free Account to View Inkster MI 8/8/2018 $37,900 View Details! 0007131381233 Open for Bid Get Free Account to View Holt MI 8/8/2018 $107,200 View Details! 9007100223556 Open for Bid Get Free Account to View Livonia MI 8/8/2018 $206,200 View Details! 900835019820 Open for Bid Get Free Account to View Niles MI 8/8/2018 $47,100 View Details! 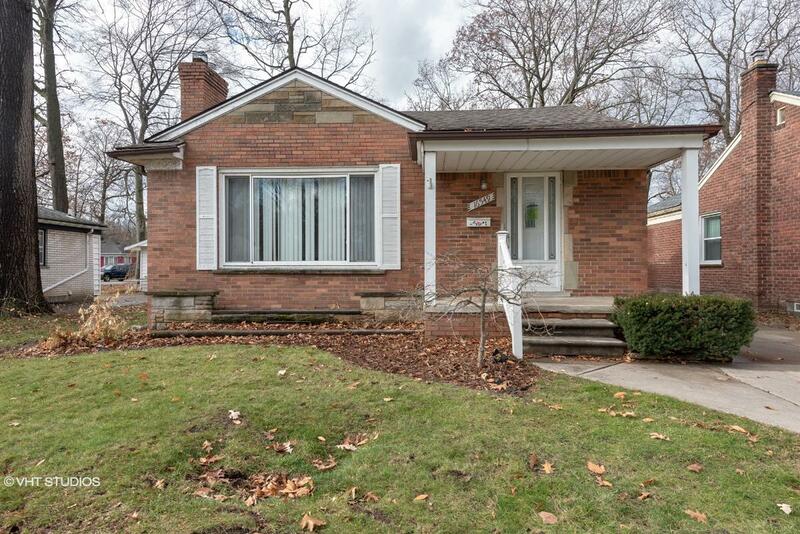 900707391686 Open for Bid Get Free Account to View Detroit MI 8/9/2018 $180,000 View Details! 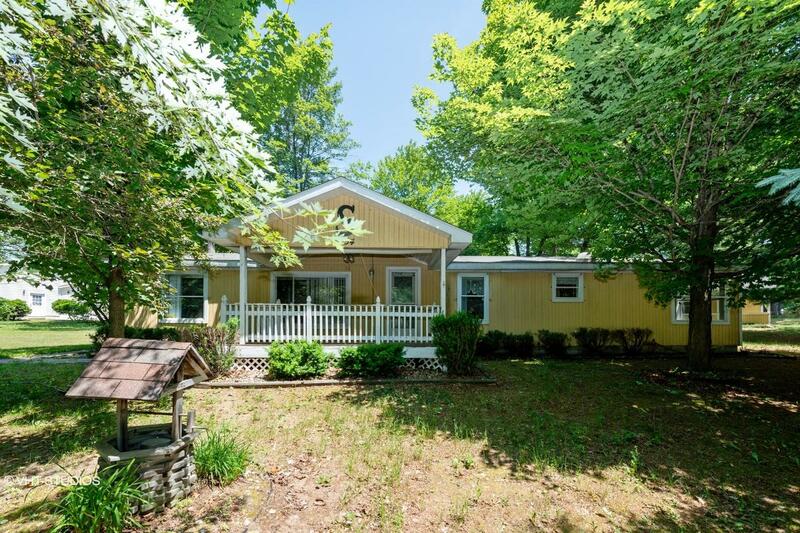 900705835759 Open for Bid Get Free Account to View Traverse City MI 8/9/2018 $212,000 View Details! 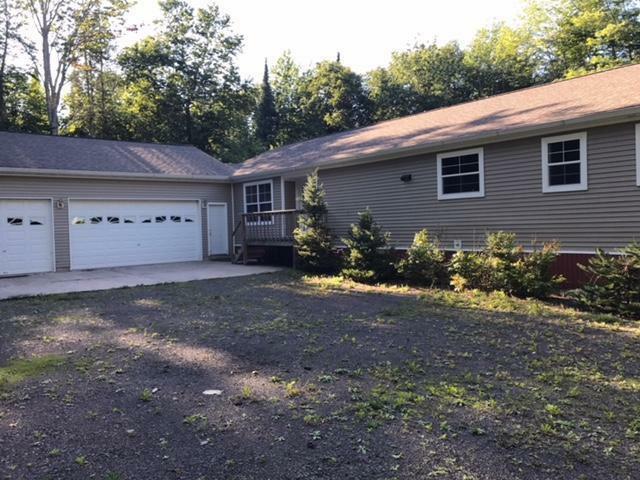 900706222742 Open for Bid Get Free Account to View Bay Port MI 8/9/2018 $79,700 View Details! 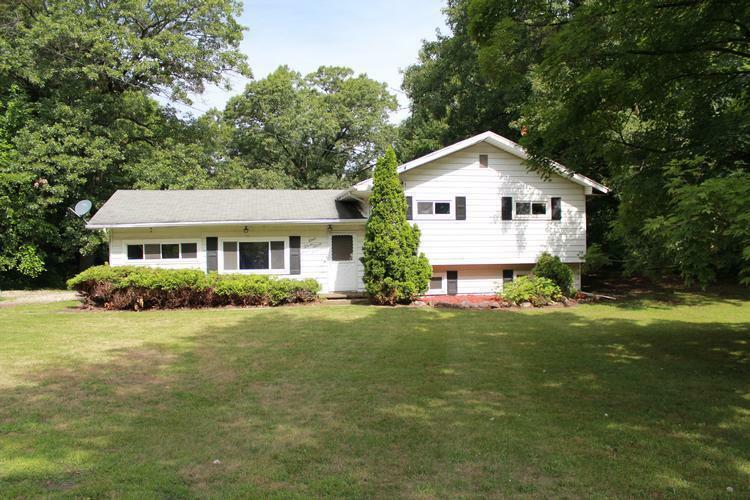 900706259827 Open for Bid Get Free Account to View Saint Clair MI 8/9/2018 $165,800 View Details! 90080515372 Open for Bid Get Free Account to View Detroit MI 8/9/2018 $15,400 View Details! 90020190161 Open for Bid Get Free Account to View Redford MI 8/9/2018 $87,800 View Details! 9002785061 Open for Bid Get Free Account to View Dearborn Heights MI 8/9/2018 $49,500 View Details! 900707374468 Open for Bid Get Free Account to View Albion MI 11/16/2018 $40,500 View Details! 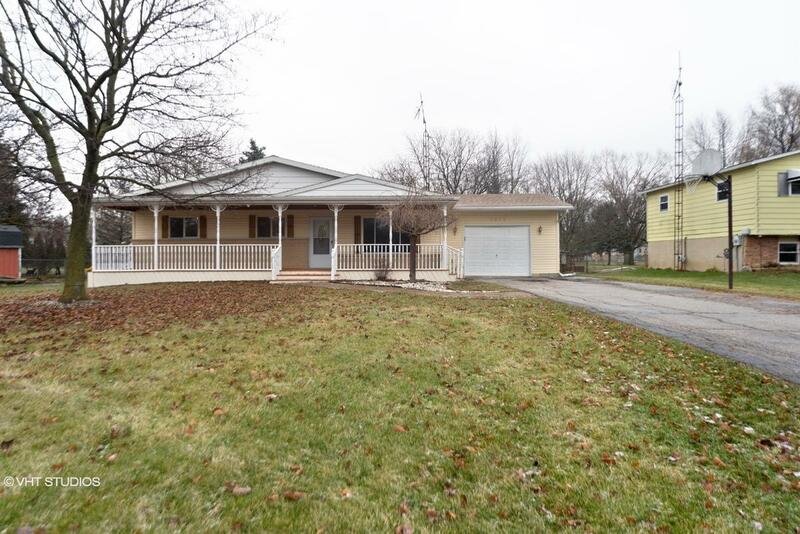 0007131360419 Open for Bid Get Free Account to View Essexville MI 11/16/2018 $49,200 View Details! 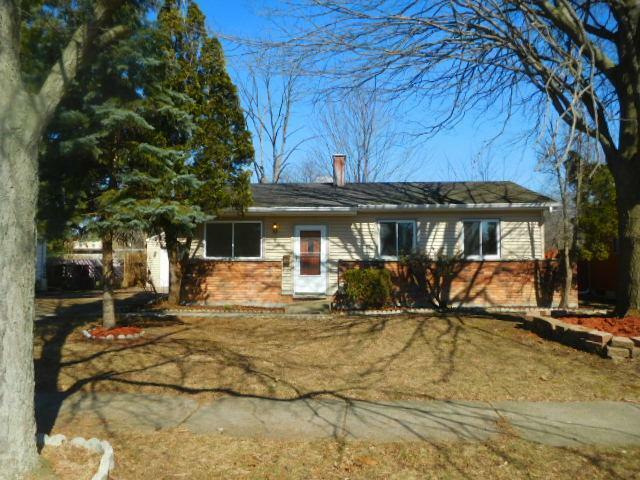 46356485 Open for Bid Get Free Account to View Saint Clair Shores MI 11/17/2018 $107,350 View Details! CH-1351480190E84F1 Open for Bid Get Free Account to View Roseville MI 1/10/2016 $24,750 View Details! CH18784848930D05F Open for Bid Get Free Account to View Otsego MI 5/15/2014 $245 View Details! CH-1750322344AACC4 Open for Bid Get Free Account to View Marlette MI 5/26/2016 $46,035 View Details! CH145030607A4C39 Open for Bid Get Free Account to View Detroit MI 4/27/2016 $500 View Details! 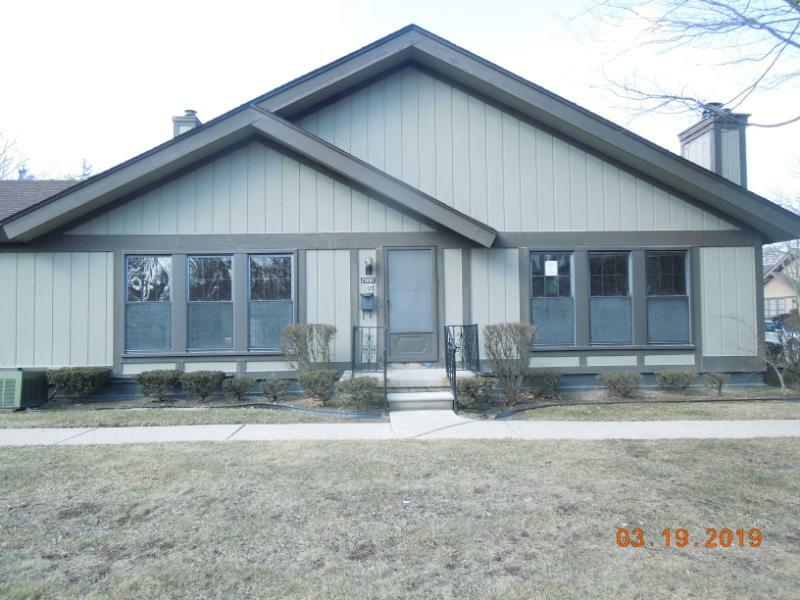 CH-1473580404C676E Open for Bid Get Free Account to View Oak Park MI 4/27/2016 $59,900 View Details! 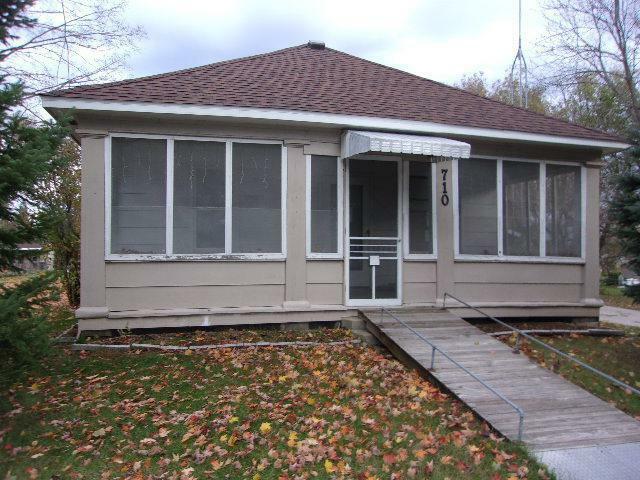 CH212660696557752 Open for Bid Get Free Account to View Columbiaville MI 10/19/2016 $52,470 View Details! CH-1000741823688F6 Open for Bid Get Free Account to View Clarkston MI 2/4/2016 $286,380 View Details! 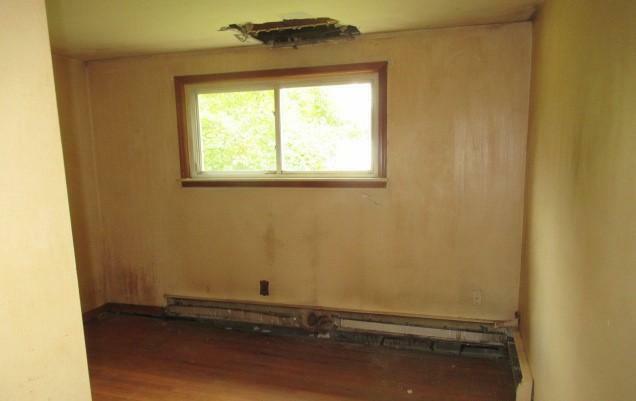 CH207947834002474 Open for Bid Get Free Account to View Detroit MI 2/23/2016 $34,900 View Details! CH-3697637225422F Open for Bid Get Free Account to View Flint MI 5/1/2016 $60,000 View Details! CH-30960066C4576 Open for Bid Get Free Account to View Detroit MI 8/10/2016 $495 View Details! CH1039119995E376C Open for Bid Get Free Account to View Detroit MI 8/10/2016 $100 View Details! CH1891821086CFCD8 Open for Bid Get Free Account to View Flint MI 8/10/2016 $39,105 View Details! 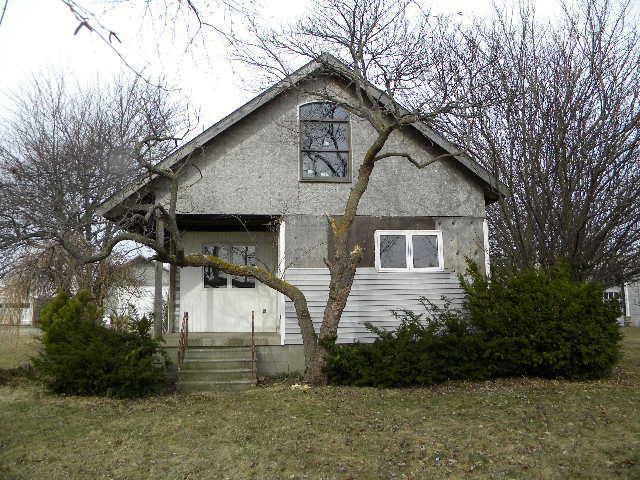 CH213141301134352 Open for Bid Get Free Account to View Greenville MI 8/10/2016 $89,000 View Details! CH-842487682DDED1 Open for Bid Get Free Account to View Southfield MI 8/10/2016 $154,860 View Details! CH-554739473EAC0D Open for Bid Get Free Account to View Dearborn Heights MI 8/10/2016 $80,190 View Details! CH-2145176632EEF61 Open for Bid Get Free Account to View Sandusky MI 8/10/2016 $48,190 View Details! CH-885845055045BB Open for Bid Get Free Account to View Benton Harbor MI 8/10/2016 $2,720 View Details! CH-201214502427875 Open for Bid Get Free Account to View Mason MI 8/10/2016 $89,000 View Details! CH155463280391162 Open for Bid Get Free Account to View Byron MI 8/10/2016 $56,430 View Details! 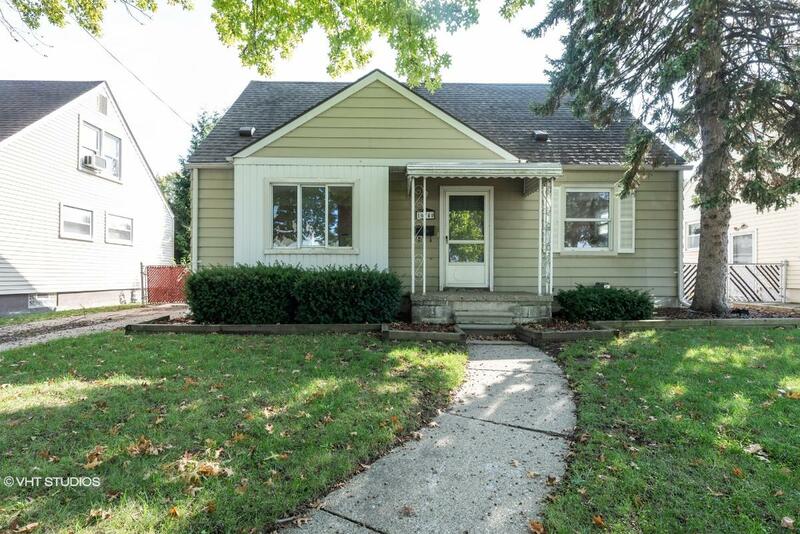 CH16884239747F49D Open for Bid Get Free Account to View Harper Woods MI 8/10/2016 $112,800 View Details! CH-31766472495959 Open for Bid Get Free Account to View Romulus MI 8/10/2016 $28,710 View Details! CH425636489B4C55 Open for Bid Get Free Account to View North Branch MI 8/10/2016 $35,156 View Details! CH15265703881A1C8 Open for Bid Get Free Account to View Paw Paw MI 8/10/2016 $5,520 View Details! CH19193988802C116 Open for Bid Get Free Account to View Kalkaska MI 8/10/2016 $119,900 View Details! CH-1711853668765DA Open for Bid Get Free Account to View Kalkaska MI 8/10/2016 $37,500 View Details! CH1554122431A9C1 Open for Bid Get Free Account to View GROSSE ILE MI 8/10/2016 $9,900 View Details! CH-9101831BD7C7 Open for Bid Get Free Account to View Vassar MI 8/10/2016 $21,780 View Details! CH-7439649448F677 Open for Bid Get Free Account to View Walled Lake MI 8/10/2016 $88,200 View Details! CH325473392AD724 Open for Bid Get Free Account to View Detroit MI 9/20/2016 $1,100 View Details! CH59291377618E5F Open for Bid Get Free Account to View Detroit MI 9/20/2016 $1,287 View Details! CH-146668096715F64 Open for Bid Get Free Account to View Oak Park MI 9/20/2016 $39,600 View Details! 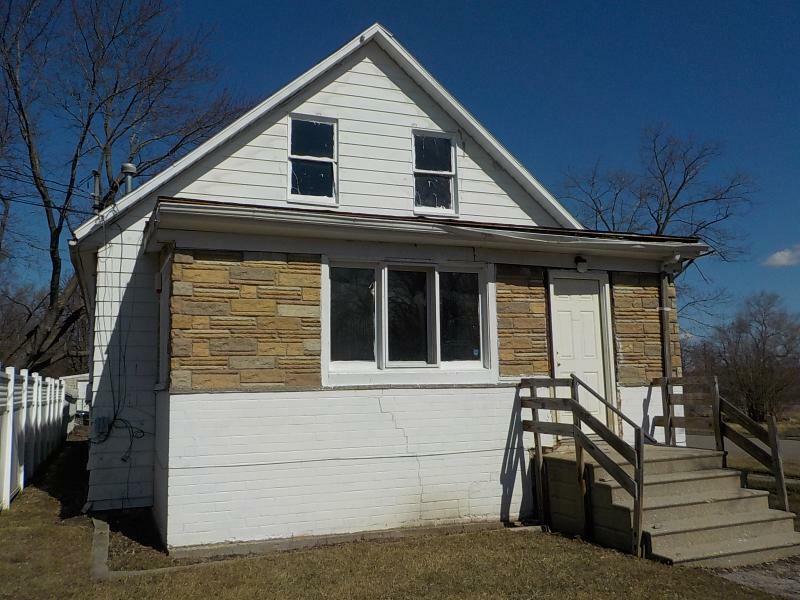 CH18134397706351A Open for Bid Get Free Account to View WYANDOTTE MI 9/20/2016 $29,700 View Details! CH-15043899543E00D Open for Bid Get Free Account to View New Baltimore MI 8/16/2016 $92,800 View Details! CH-6737460275EDFB Open for Bid Get Free Account to View Sawyer MI 8/16/2016 $80,190 View Details! CH-3613340718E28F Open for Bid Get Free Account to View Webberville MI 8/16/2016 $142,000 View Details! CH-20691703603A147 Open for Bid Get Free Account to View Paw Paw MI 10/26/2016 $5,520 View Details! CH5821581181EAC8 Open for Bid Get Free Account to View Livonia MI 8/29/2016 $157,500 View Details! CH-8791919479B14F Open for Bid Get Free Account to View Benton Harbor MI 8/29/2016 $21,900 View Details! CH-801012891DBFC8 Open for Bid Get Free Account to View Redford MI 8/22/2016 $25,500 View Details! CH1674031289CA9DB Open for Bid Get Free Account to View Oden MI 8/22/2016 $30,690 View Details! CH107871458269D4 Open for Bid Get Free Account to View Lansing MI 9/26/2016 $29,440 View Details! CH-18081956093DCB9 Open for Bid Get Free Account to View Roscommon MI 9/26/2016 $49,000 View Details! CH182937125056D6B Open for Bid Get Free Account to View Ionia MI 9/26/2016 $75,240 View Details! 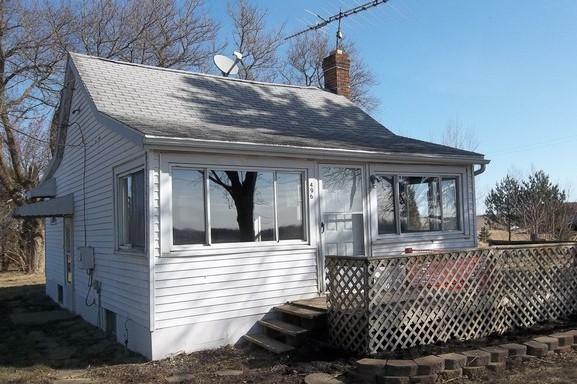 CH-105485156110B29 Open for Bid Get Free Account to View Garden City MI 10/12/2016 $92,000 View Details! CH-1334133926680E6 Open for Bid Get Free Account to View Garden City MI 10/12/2016 $59,900 View Details! CH548446468854BA Open for Bid Get Free Account to View Shelby Township MI 10/12/2016 $129,720 View Details! CH-1715819467D09EB Open for Bid Get Free Account to View Mt Morris MI 10/12/2016 $4,950 View Details! CH-138397931415D1A Open for Bid Get Free Account to View Kentwood MI 10/2/2016 $117,315 View Details! 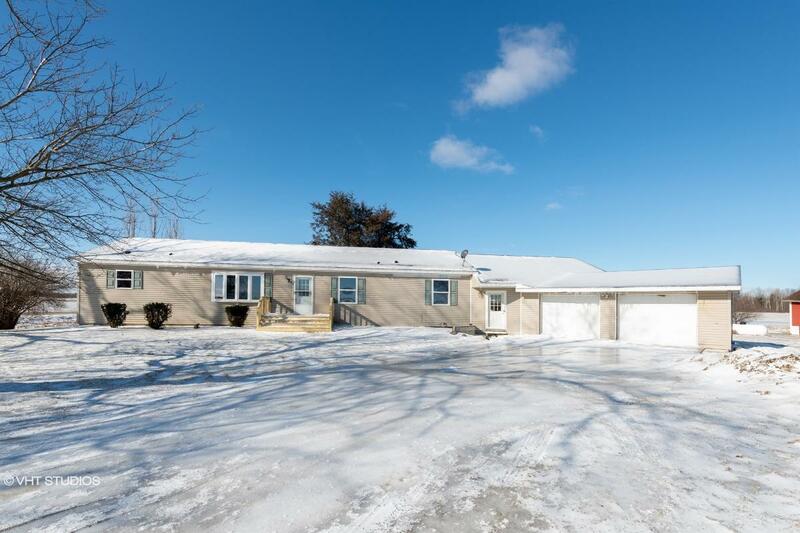 CH2099639509DF2EC Open for Bid Get Free Account to View Holly MI 2/7/2016 $140,580 View Details! CH9514486034E8C8 Open for Bid Get Free Account to View Warren MI 9/3/2016 $84,550 View Details! CH1719605457C5F78 Open for Bid Get Free Account to View Flint MI 9/4/2016 $11,250 View Details! CH-1172475470E513F Open for Bid Get Free Account to View Saint Clair MI 9/4/2016 $70,755 View Details! 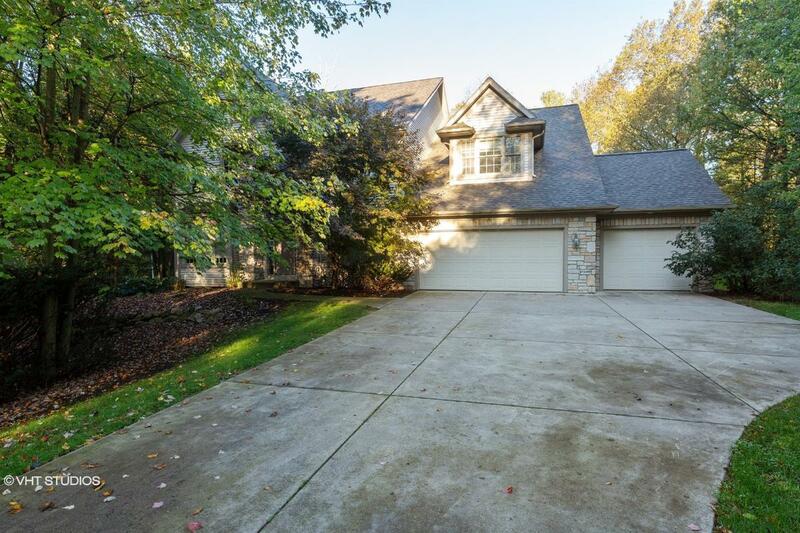 CH80554681503BDE Open for Bid Get Free Account to View West Bloomfield MI 9/22/2014 $1,528,312 View Details! CH-7520977030D545 Open for Bid Get Free Account to View Jackson MI 1/28/2017 $30,294 View Details! CH-6201663917B86C Open for Bid Get Free Account to View Jackson MI 1/28/2017 $12,925 View Details! CH-1572355626C98FC Open for Bid Get Free Account to View Detroit MI 1/28/2017 $5,500 View Details! CH671778108786FB Open for Bid Get Free Account to View Warren MI 1/28/2017 $86,330 View Details! CH-689959951EA416 Open for Bid Get Free Account to View Belleville MI 1/28/2017 $38,610 View Details! CH502471692051B8 Open for Bid Get Free Account to View Hamilton MI 1/28/2017 $24,800 View Details! CH770785076CA92D Open for Bid Get Free Account to View Battle Creek MI 1/28/2017 $14,900 View Details! CH-210509216684E09 Open for Bid Get Free Account to View Muskegon MI 1/28/2017 $89,100 View Details! CH634717528D1231 Open for Bid Get Free Account to View Wayne MI 1/28/2017 $59,400 View Details! CH891645733E80B Open for Bid Get Free Account to View WATERFORD MI 1/28/2017 $89,900 View Details! CH-211256517372959 Open for Bid Get Free Account to View Pontiac MI 1/28/2017 $814 View Details! CH-3253058271CA65 Open for Bid Get Free Account to View Westland MI 1/28/2017 $69,300 View Details! CH-969038725CAA72 Open for Bid Get Free Account to View Inkster MI 1/28/2017 $23,760 View Details! CH-9220260211F469 Open for Bid Get Free Account to View Mason MI 1/28/2017 $145,000 View Details! CH393244190DF1EA Open for Bid Get Free Account to View Vandalia MI 1/28/2017 $6,000 View Details! CH1891280408B2CE9 Open for Bid Get Free Account to View Stevensville MI 1/28/2017 $231,660 View Details! CH92642251657EC7 Open for Bid Get Free Account to View Ishpeming MI 1/28/2017 $26,000 View Details! CH-20091625858CF96 Open for Bid Get Free Account to View Houghton Lake MI 1/28/2017 $49,900 View Details! CH-209333102E6D85 Open for Bid Get Free Account to View White Lake MI 1/28/2017 $59,900 View Details! CH-118357661740342 Open for Bid Get Free Account to View Mount Clemens MI 1/28/2017 $1,485 View Details! CH-196220456562D19 Open for Bid Get Free Account to View Brownstown MI 1/28/2017 $122,760 View Details! CH896637513BC2D0 Open for Bid Get Free Account to View Center Line MI 1/28/2017 $66,750 View Details! CH1775616764DF50 Open for Bid Get Free Account to View Warren MI 1/29/2017 $59,630 View Details! CH-594893217B7A78 Open for Bid Get Free Account to View Sheridan MI 1/29/2017 $35,640 View Details! 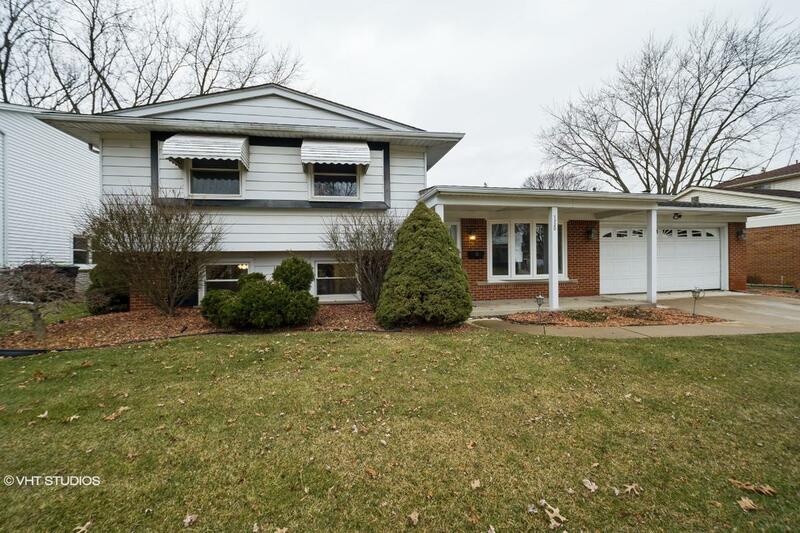 CH1644804278626C8 Open for Bid Get Free Account to View Dearborn Heights MI 2/12/2017 $35,640 View Details! CH-6869903431D1BB Open for Bid Get Free Account to View Mount Morris MI 2/22/2017 $444 View Details! CH-1306240244E53D8 Open for Bid Get Free Account to View Eastpointe MI 2/27/2017 $63,360 View Details! CH-16519998865694D Open for Bid Get Free Account to View Muskegon MI 3/6/2017 $94,050 View Details! CH-2096185200446E8 Open for Bid Get Free Account to View Owosso MI 3/6/2017 $64,350 View Details! CH-68059222267CCD Open for Bid Get Free Account to View Flushing MI 3/6/2017 $176,220 View Details! 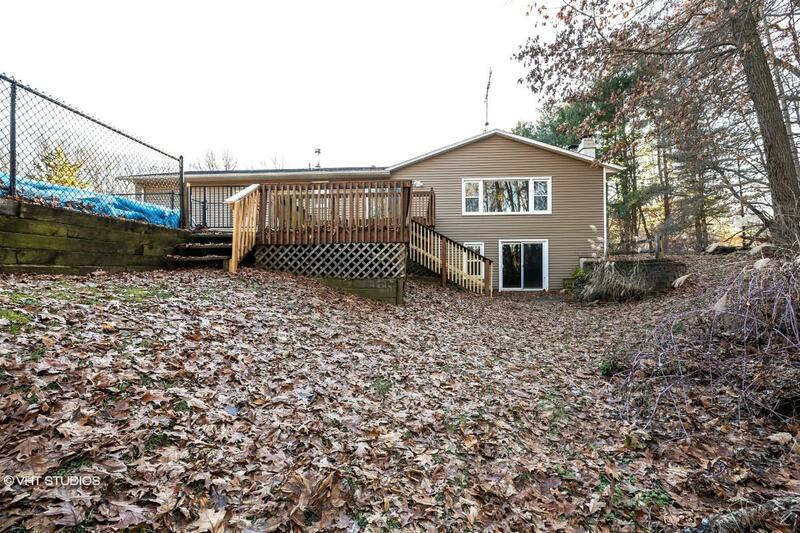 CH151081896716736 Open for Bid Get Free Account to View Fife Lake MI 3/8/2017 $66,360 View Details! CH1885911361B18C1 Open for Bid Get Free Account to View Jackson MI 3/13/2017 $46,280 View Details! CH-450288144AE1C7 Open for Bid Get Free Account to View Detroit MI 3/13/2017 $5,400 View Details! CH-116525084192F88 Open for Bid Get Free Account to View Detroit MI 3/13/2017 $396 View Details! CH-175453895321C7C Open for Bid Get Free Account to View Saginaw MI 3/13/2017 $9,900 View Details! 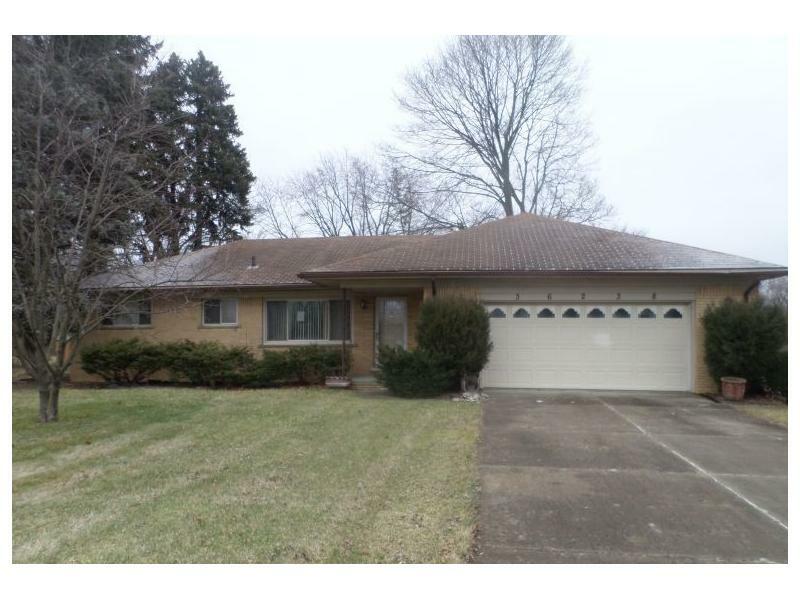 CH-1803126472CCD46 Open for Bid Get Free Account to View Kalamazoo MI 3/13/2017 $27,600 View Details! CH-113690800272566 Open for Bid Get Free Account to View Grand Rapids MI 3/13/2017 $71,280 View Details! CH2073052710F6828 Open for Bid Get Free Account to View Traverse City MI 3/13/2017 $288,090 View Details! CH1584728880F0704 Open for Bid Get Free Account to View White Lake MI 3/13/2017 $59,900 View Details! CH-177369133E922C Open for Bid Get Free Account to View Battle Creek MI 3/29/2017 $6,480 View Details! CH1345070163BFB2D Open for Bid Get Free Account to View Eastpointe MI 3/29/2017 $29,900 View Details! CH190829905162168 Open for Bid Get Free Account to View Holt MI 3/29/2017 $19,800 View Details! CH-39705736240F02 Open for Bid Get Free Account to View Gladwin MI 3/29/2017 $31,936 View Details! CH192030367590569 Open for Bid Get Free Account to View FREELAND MI 3/29/2017 $64,000 View Details! 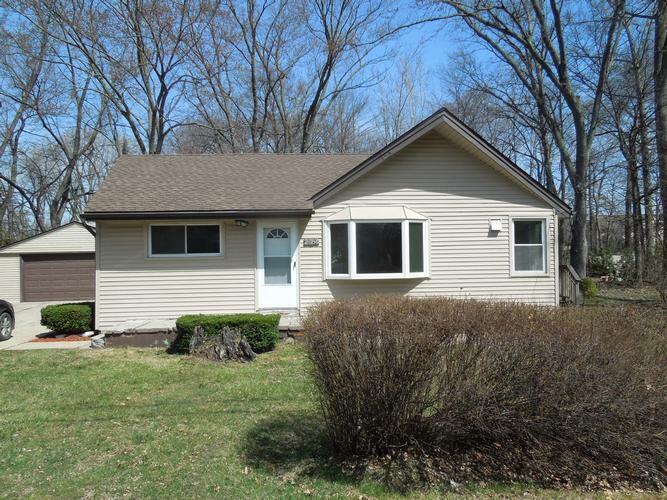 CH8409431175C474 Open for Bid Get Free Account to View Walled Lake MI 3/29/2017 $158,400 View Details! CH1818259333125CE Open for Bid Get Free Account to View Columbus MI 4/3/2017 $89,100 View Details! CH-175627869241B8C Open for Bid Get Free Account to View Bangor MI 4/3/2017 $29,600 View Details! CH-160539438887815 Open for Bid Get Free Account to View Watervliet MI 4/3/2017 $22,400 View Details! CH-3608115132CEBA Open for Bid Get Free Account to View Grosse Ile MI 4/17/2017 $150,400 View Details! CH1682450043D8A69 Open for Bid Get Free Account to View Mancelona MI 5/2/2017 $21,780 View Details! CH10505629800FCE3 Open for Bid Get Free Account to View Warren MI 5/8/2017 $73,000 View Details! CH21939555E90D3 Open for Bid Get Free Account to View Howell MI 5/8/2017 $149,900 View Details! CH-1219242015C65 Open for Bid Get Free Account to View Howell MI 5/14/2017 $125,000 View Details! CH112645542551F5D Open for Bid Get Free Account to View Detroit MI 5/22/2017 $1,600 View Details! 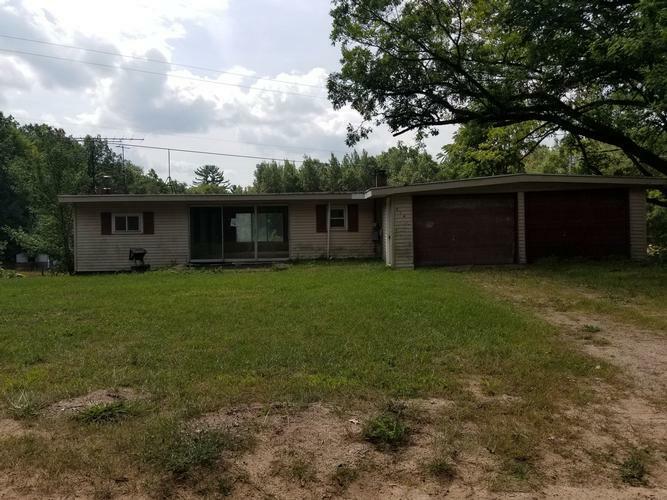 CH-26453258904C9A Open for Bid Get Free Account to View Pleasant Lake MI 5/29/2017 $103,950 View Details! CH1022130575BCC21 Open for Bid Get Free Account to View Dearborn Heights MI 6/17/2017 $7,250 View Details! 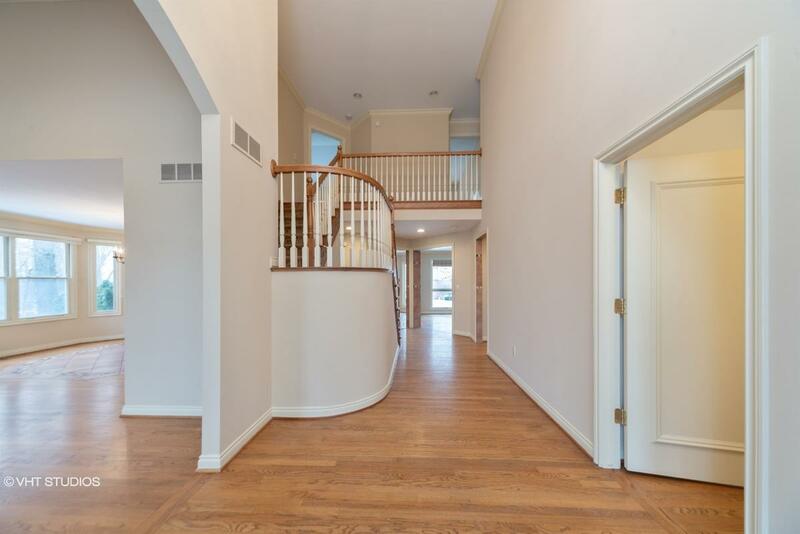 CH947983736DF199 Open for Bid Get Free Account to View Farmington Hills MI 6/17/2017 $396,990 View Details! 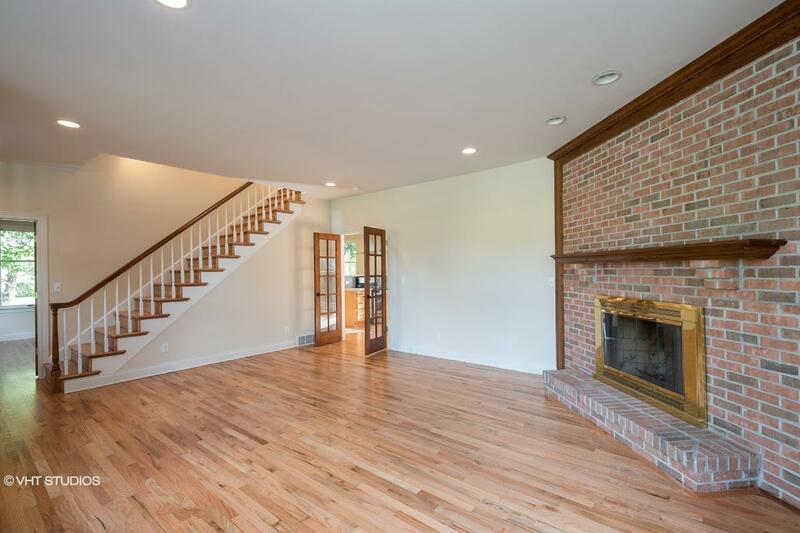 CH18383386063BB16 Open for Bid Get Free Account to View Oak Park MI 6/26/2017 $64,350 View Details! 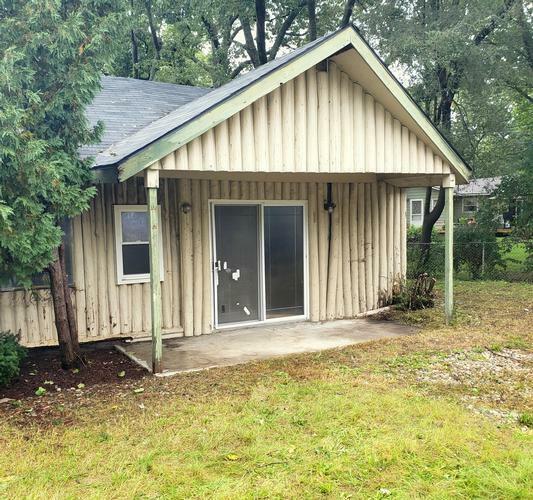 46356680 Open for Bid Get Free Account to View Bay City MI 12/18/2018 $44,900 View Details! 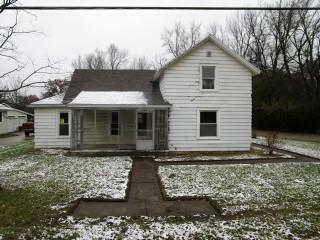 263-569528 Open for Bid Get Free Account to View Copper City MI 1/14/2019 $23,760 View Details! 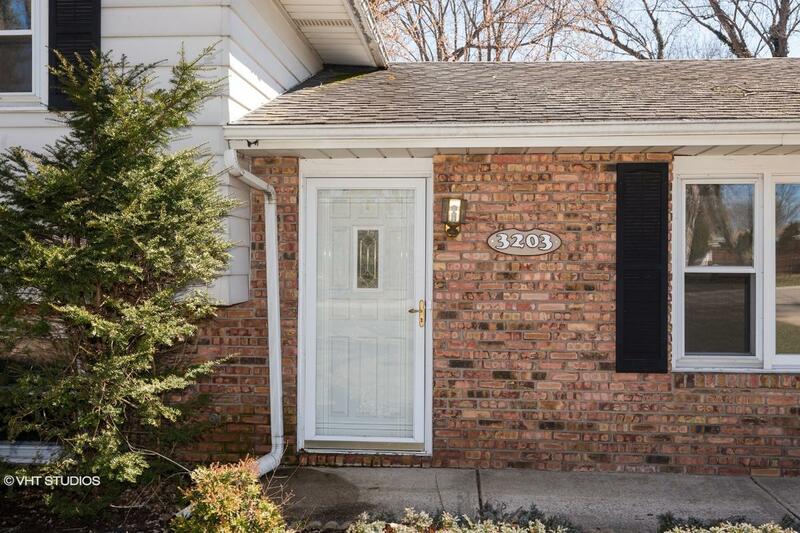 46351839 Open for Bid Get Free Account to View Roseville MI 1/9/2019 $99,900 View Details! 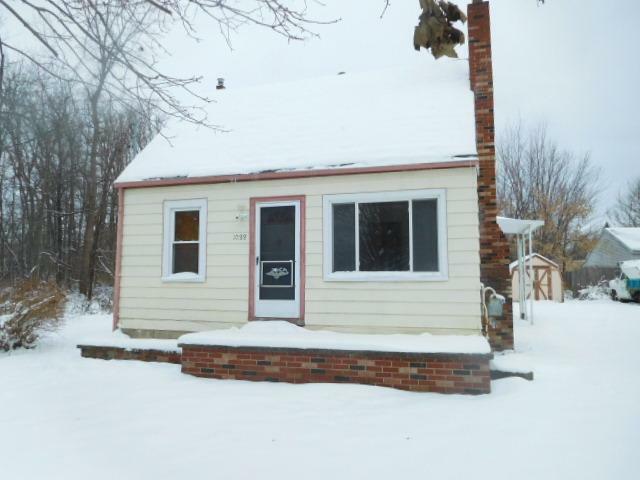 263-400194 Open for Bid Get Free Account to View Mancelona MI 1/9/2019 $46,900 View Details! 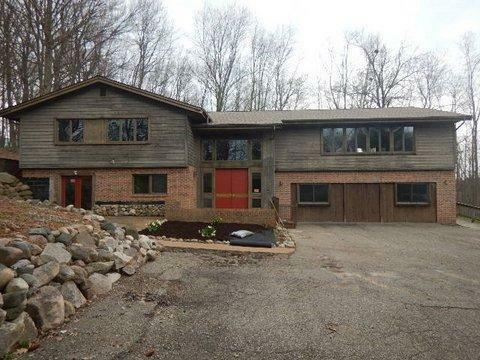 46354737 Open for Bid Get Free Account to View Rockwood MI 12/29/2018 $139,900 View Details! 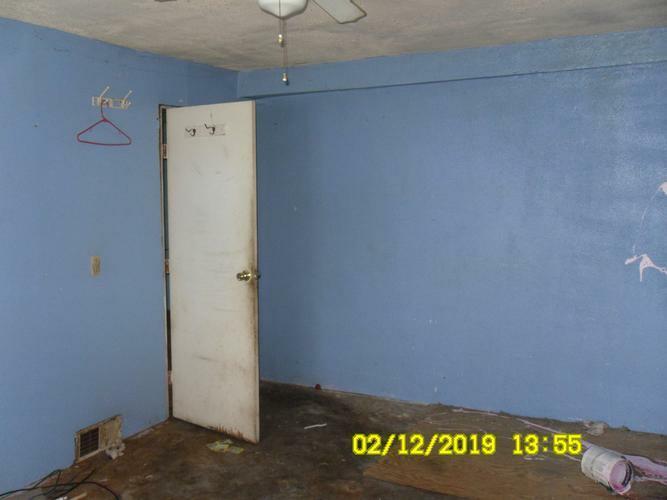 46360769 Open for Bid Get Free Account to View Detroit MI 1/31/2019 $20,000 View Details! 900103104857 Open for Bid Get Free Account to View Wyoming MI 1/29/2019 $49,500 View Details! 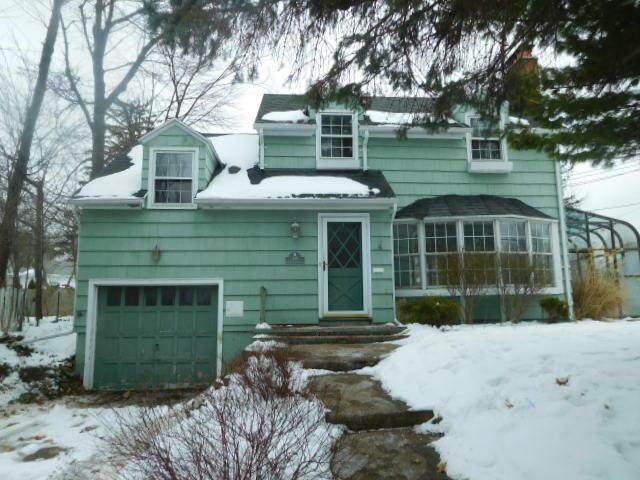 46361385 Open for Bid Get Free Account to View Muskegon MI 2/9/2019 $25,000 View Details! 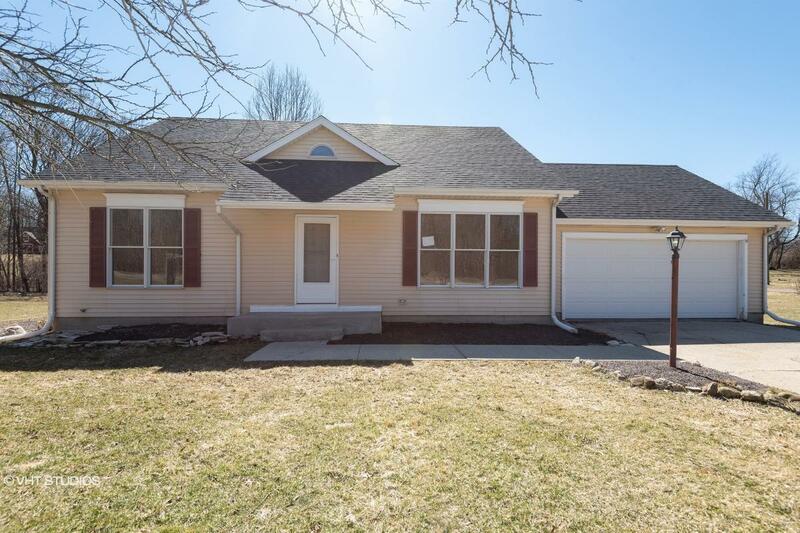 44016675 SOLD Get Free Account to View Alma MI 2/8/2019 $42,900 View Details! 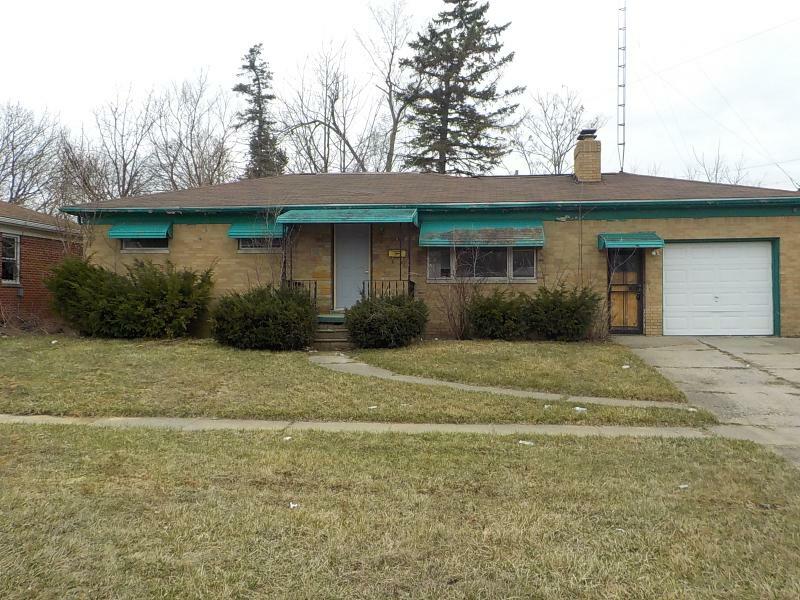 900359277110 Open for Bid Get Free Account to View Eastpointe MI 2/26/2019 $49,000 View Details! 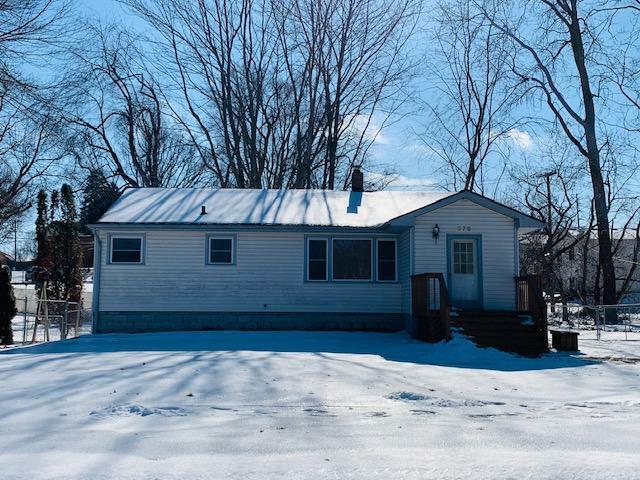 44017174 SOLD Get Free Account to View Ishpeming MI 2/27/2019 $27,500 View Details! 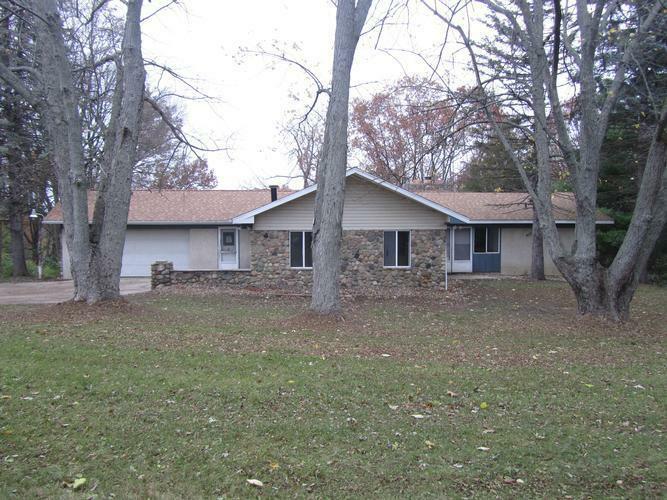 44017190 SOLD Get Free Account to View Allegan MI 2/27/2019 $184,900 View Details! 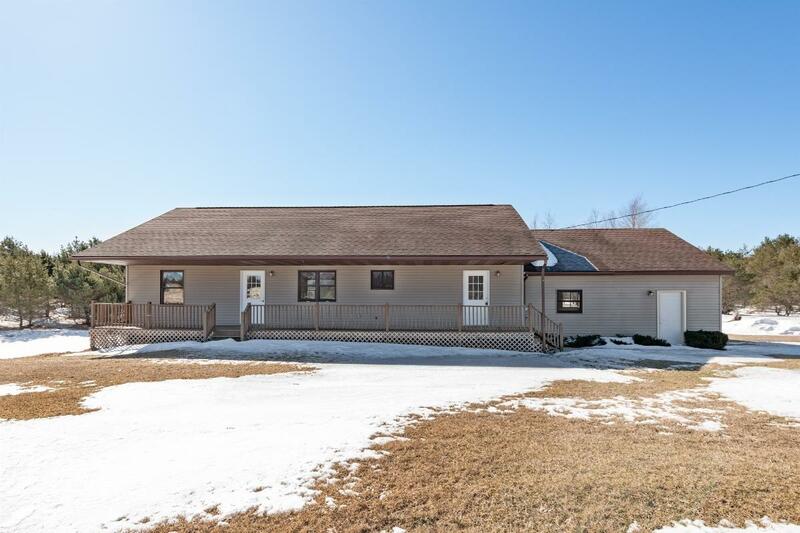 44017223 SOLD Get Free Account to View Marlette MI 2/28/2019 $54,900 View Details! 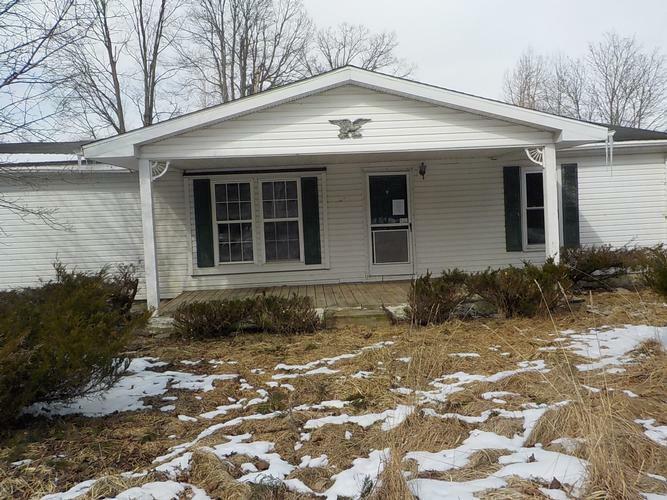 0007192465248 Open for Bid Get Free Account to View Coloma MI 3/2/2019 $44,520 View Details! 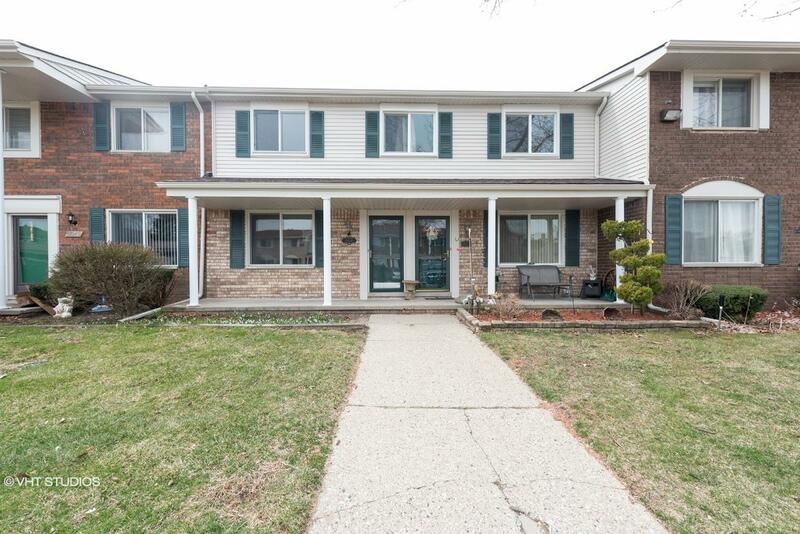 900359111291 Open for Bid Get Free Account to View West Bloomfield MI 3/2/2019 $515,200 View Details! 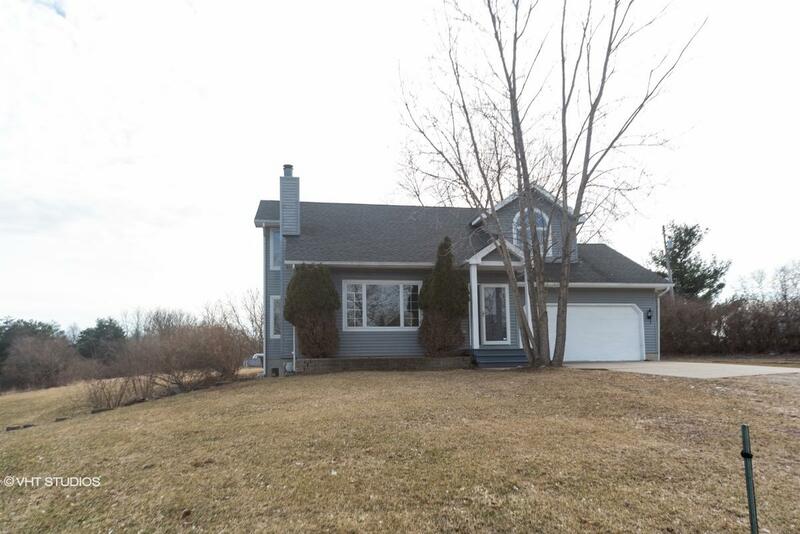 0007131370160 Open for Bid Get Free Account to View Commerce MI 3/2/2019 $182,320 View Details! 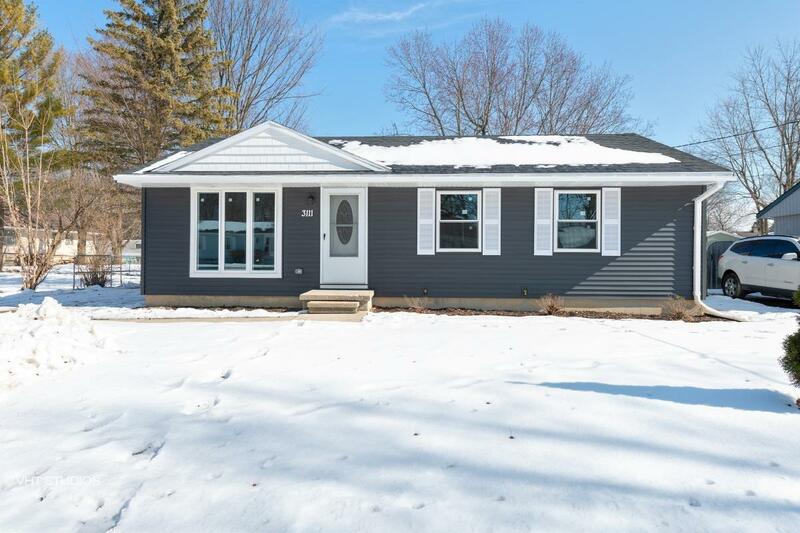 9007091339148 Open for Bid Get Free Account to View Madison Heights MI 3/5/2019 $185,000 View Details! 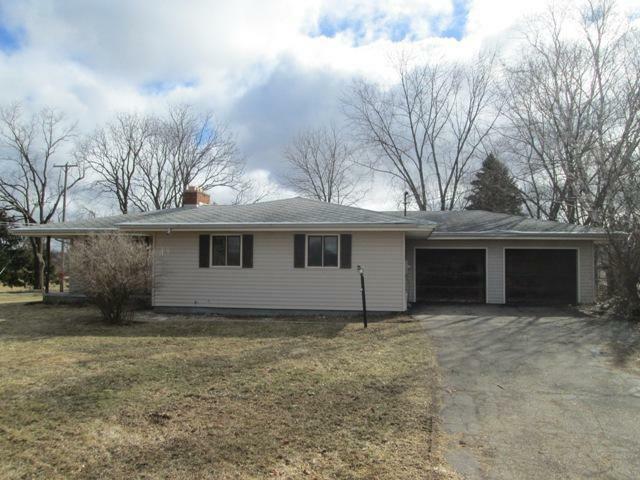 9007145182577 Open for Bid Get Free Account to View Midland MI 3/5/2019 $68,900 View Details! 9007091116769 Open for Bid Get Free Account to View Hillman MI 3/5/2019 $84,800 View Details! 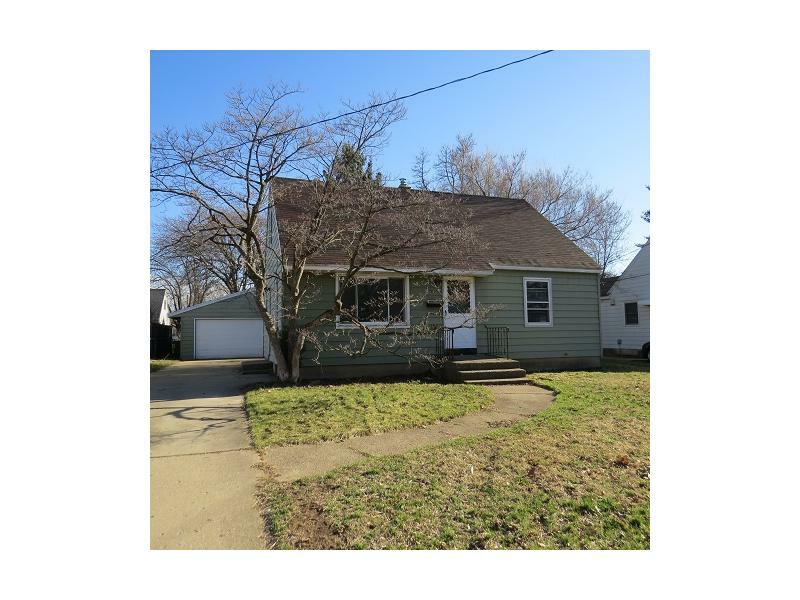 263-380106 Open for Bid Get Free Account to View Battle Creek MI 3/6/2019 $67,500 View Details! 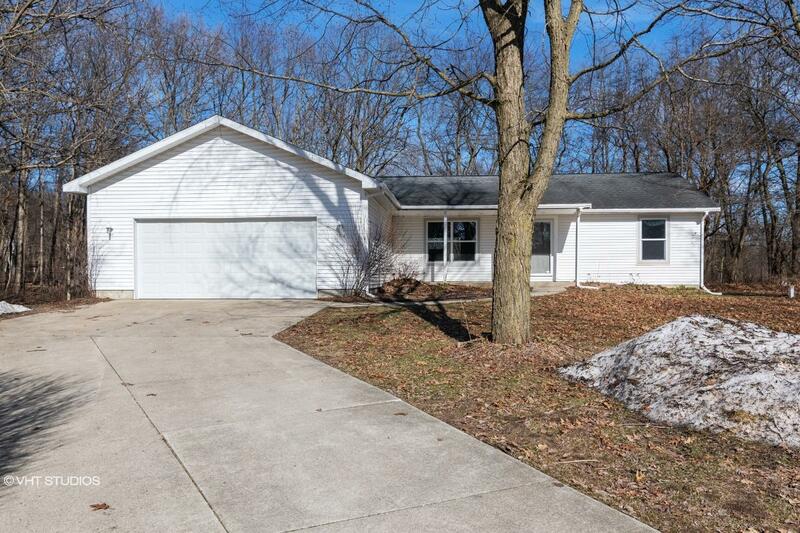 44017031 SOLD Get Free Account to View Decatur MI 2/22/2019 $39,900 View Details! 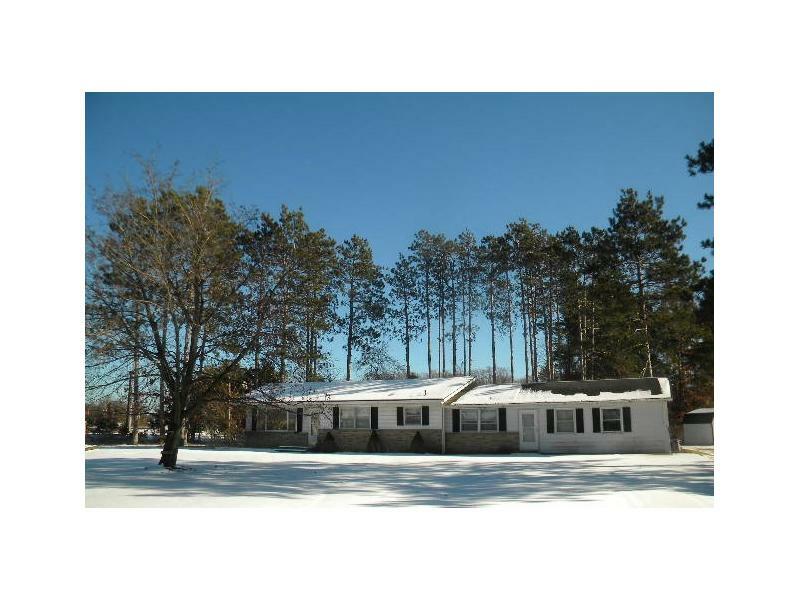 44017098 SOLD Get Free Account to View Deerton MI 2/25/2019 $79,900 View Details! 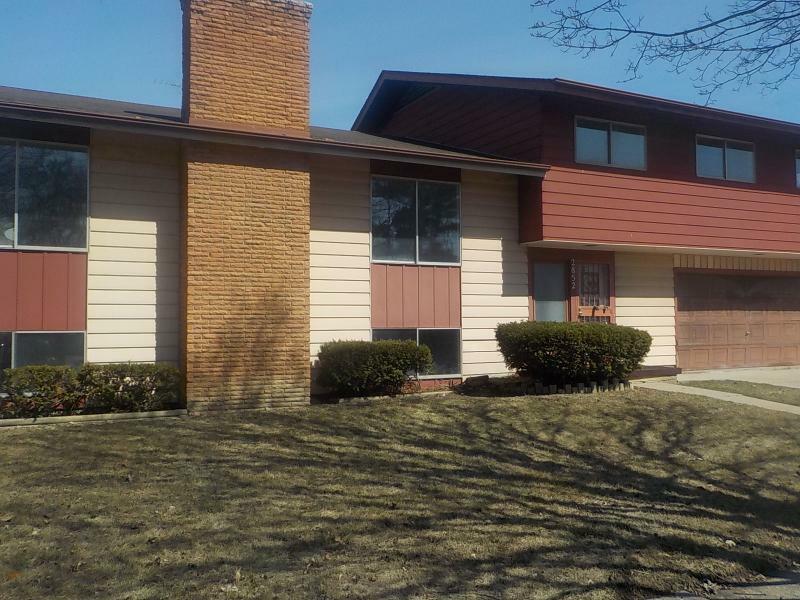 9007143647183 Open for Bid Get Free Account to View Hazel Park MI 2/21/2019 $66,600 View Details! 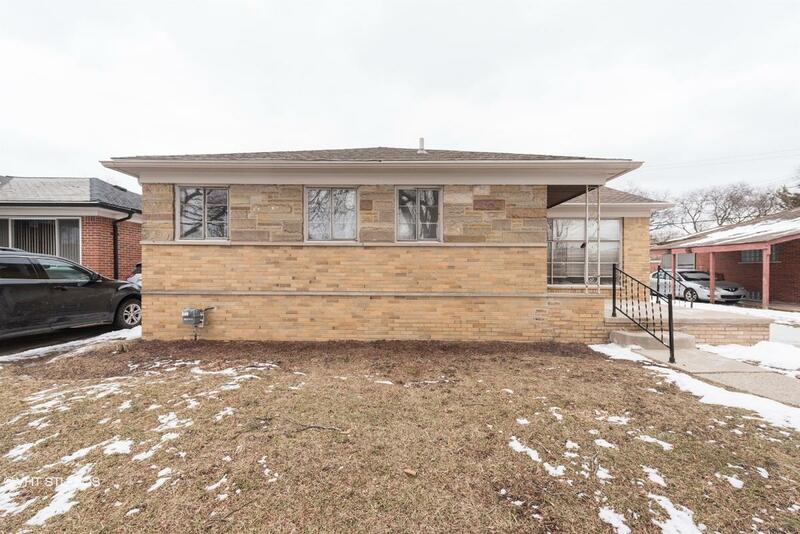 44016988 SOLD Get Free Account to View Detroit MI 2/21/2019 $4,500 View Details! 44016994 SOLD Get Free Account to View Bay City MI 2/21/2019 $24,900 View Details! 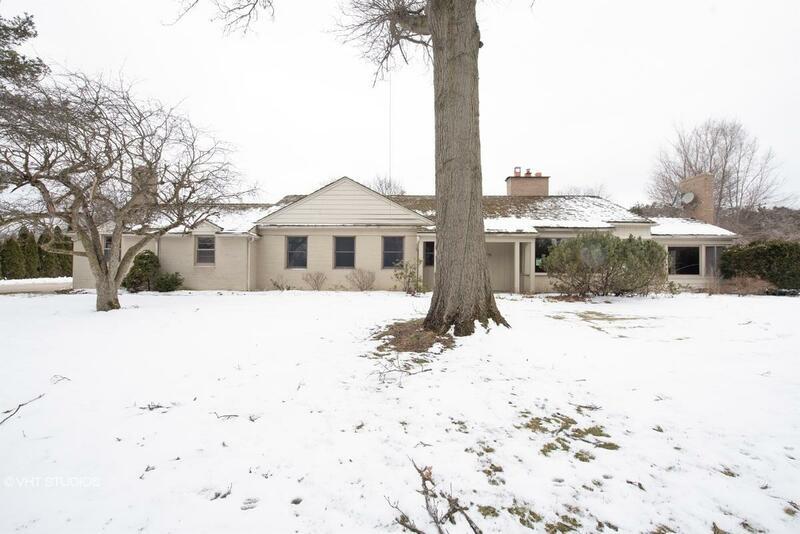 46356677 Open for Bid Get Free Account to View Jackson MI 2/12/2019 $35,000 View Details! 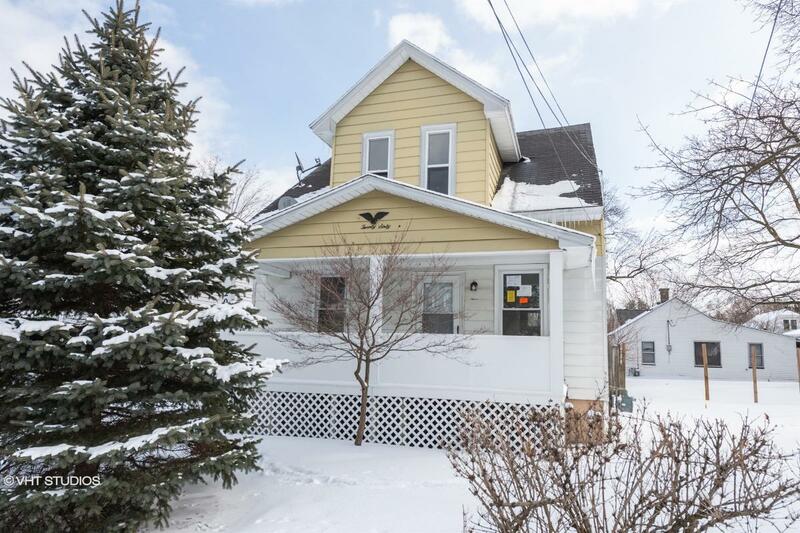 46361505 Open for Bid Get Free Account to View Marine City MI 2/12/2019 $119,000 View Details! 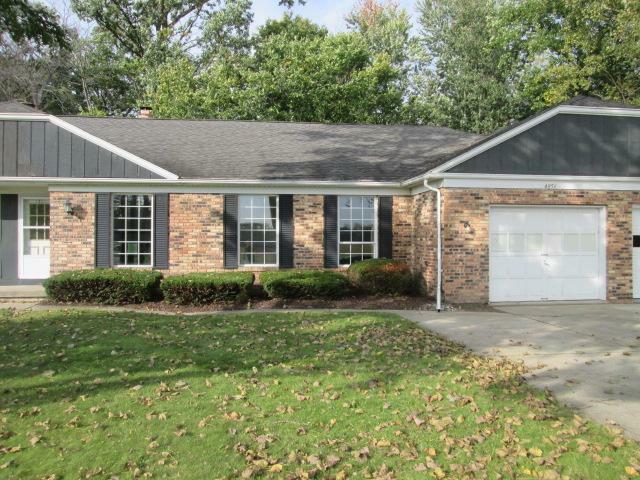 44017526 SOLD Get Free Account to View Carsonville MI 3/10/2019 $29,900 View Details! 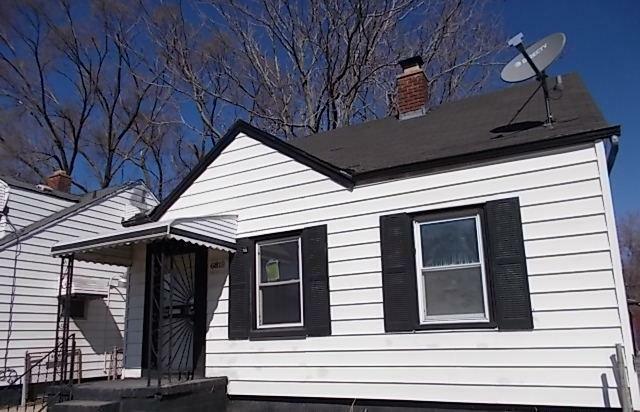 44017532 SOLD Get Free Account to View Flint MI 3/10/2019 $4,900 View Details!